After all, what good is a pretty website and other marketing tactics if they don’t help drive sales. You want and need new customers contacting you on a regular basis. Of course, it is then your job to turn them into long-term customers by providing great service at a reasonable price. Great customer service makes your job and our job easier. We want to work with companies whose goal is to do a great job every day and strive to keep their customers happy. Of course, we believe in this for our own business as well. Great customer service drives repeat business along with good reviews, referrals and positive word of mouth. It is less expensive to expand sales to current clients than to find new ones. But, you need to do both. Are you wondering why there is so much text?Visit the Content Creation page to learn why. The amount of text is also to help you learn about marketing using the internet and not intended solely as a plug for our services. If you would like a quick overview, see the Infographic. Otherwise, scroll through the sections to get more in-depth information. How have companies attracted new clients in the past? All of these ads are put in locations or sent to mailing lists where you are hoping the potential customer will read it. These can still be effective or people wouldn’t be doing them anymore, but times have changed. When was the last time you used a phone book? Most people do a Google search or use some other search engine such as Bing or Yahoo. Different studies have shown that from 78% to 89% of consumers use the internet to find and research the product or service they are looking for. Some studies show even higher percentages. Based on these numbers, you can see that if you don’t have a website and if your website isn’t easily found, you are losing out on thousands of dollars of potential sales. Your expertise is in your business and not in internet marketing and Search Engine Optimization. Enchanted Marketing’s expertise is in SEO and internet marketing services. Let us handle what we know best so you can spend your time doing what you do best. You could say we are a Baltimore SEO company, and SEO is a key tool we use but it is just one of many. We are in Baltimore but because of the nature of the internet, we can serve businesses anywhere in Maryland or anywhere in the United States. Enchanted Marketing is a Baltimore SEO company, but we not only do SEO and internet marketing for companies, we also do lead generation and capture which includes some phone technology which can greatly increase your close ratio on incoming phone calls. We typically work with companies and individuals that focus on local markets and communities. You might have a physical location or be a service provider who goes to the customers’ house or business. Examples of physical locations are stores, dentists, doctors, accountants, and lawyers. While examples of companies providing on location services include roofers, limo companies, various home repair services, locksmiths, tree services and landscaping companies, plumbers, electricians, and almost any other type of contractor. Our goal is to not only do things that will lead to sales today but will grow sales for the long term for years to come. Our solutions can have a positive ROI for you with a relatively small number of increased sales but we want to exceed that. Here we are talking about 2 teams. We like to work with our clients as a team to produce the best results. In addition, we are part of a group of over 800 SEO and internet marketing specialists nationwide. We mastermind and compare changes and updates in the online industry on a regular basis. We will update you on a monthly basis on what we are doing for you and the results as well as any other updates or news that might be important. 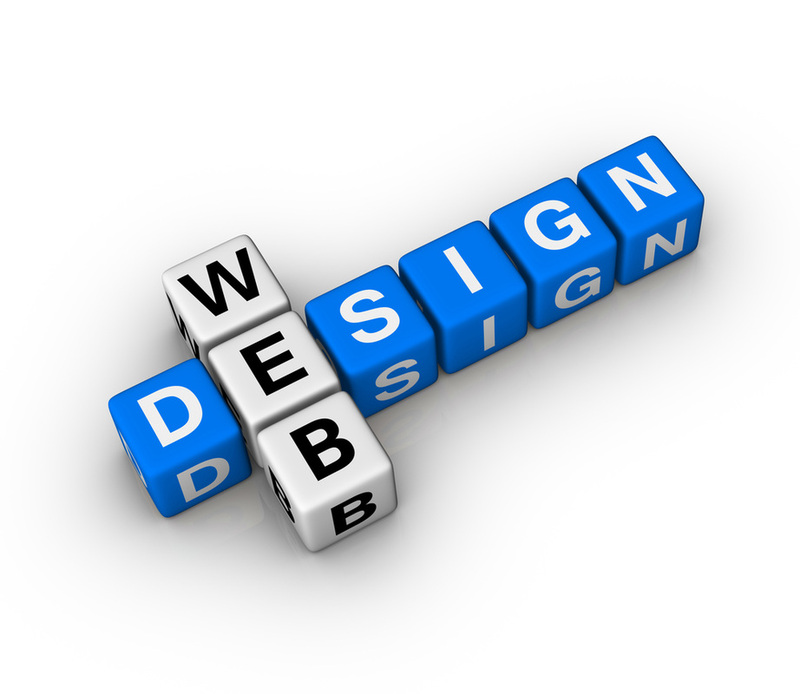 If you don’t have a website, in todays age, it is critical that you get one. But, even if you have a website you need more, you need a web presence. You need to have a strategy where people can find you when they search for one of the products or services that you provide. It may seem risky to make an investment in an internet strategy, but in today’s world it is really more of a risk not to. Enchanted Marketing specializes in developing campaigns and strategies to grow your web presence and help you get great results in your niche, which translates into leads and sales. We believe in creative solutions but they must also be effective and they are guaranteed to help you grow your business. 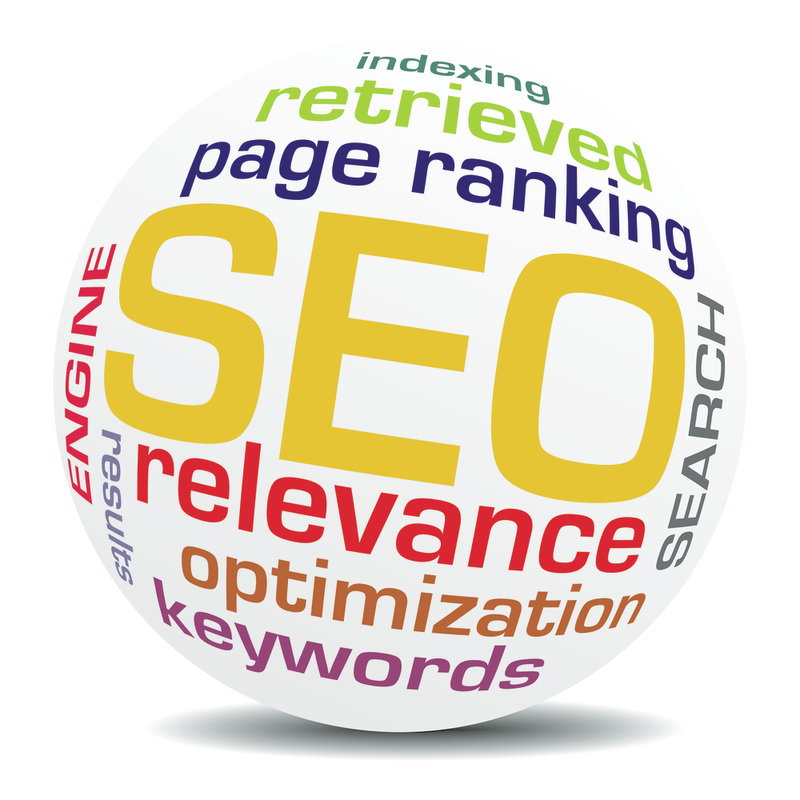 Search Engine Optimization (SEO) improves your organic ranking. It takes some time to show results but the payoff can be huge. SEO and online advertising complement each other nicely. 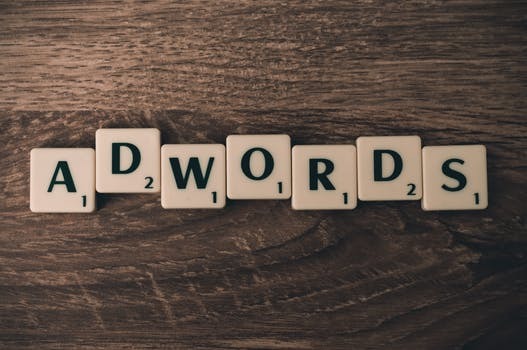 We do keyword research, research your niche & develop an SEO campaign designed to get you on the first page not once but in several places so you will get more leads & business. Facebook and Google AdWords advertising should be a part of your advertising/marketing strategy. Why? Because it gets results faster than any of the other methods. In addition, it allows very specific targeting and provides feedback that is difficult or impossible to get from other forms of advertising. This allows you to fine tune and improve ad performance. 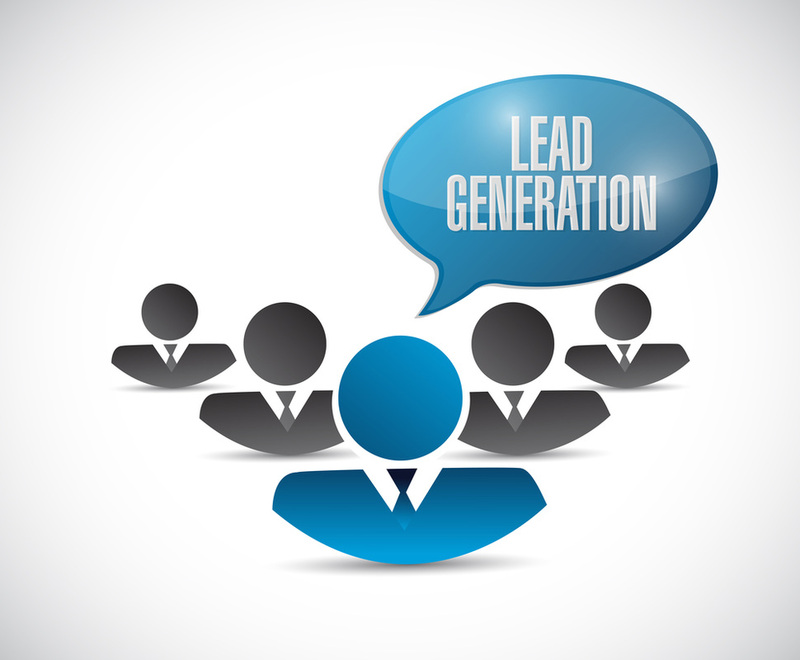 Leads are critical for growing your business. Following up on a lead in a timely manner is just as important. As lead generation specialists we learn about your niche & create a targeted campaign to attract buyers to your business. Our services will cause websites to generate more sales and leads each month and be a real lead magnet. We then have a range of tools to help convert those leads. Social media is becoming more important in ranking. Some fairly straight forward steps should be taken to both help with how your website ranks and have you be seen when people are social media surfing. Just like people ask friends for advice and suggestions, they are now asking their extended friend network on social media for advice. Your business should harness the power of social media. Flashy websites are nice but a good looking website that converts to leads and sales is more important. We can make a new website for you, or we can work with you to overhaul your current site. It is also extremely important for the site to be mobile friendly because so many searches are done this way and because it is becoming a major factor in the ranking algorithms of the search engines like Google. Content is a key aspect of ranking well on the internet. Content does not mean pictures it means text. The more text the better, with helpful information containing lots of keywords that people are searching for. It is what Google, Bing, Yahoo, etc. are looking for. Pictures are important, but not for ranking. Following is more detail on some of the above services. Search Engine Optimization – We can create a new site for you and do SEO for it, or boost your current site to increase the visibility in the local market. Website Creation – These are built to generate leads and convert sales in your local market. Local Keywords – Research and Analysis into what people are searching for and what will help your site move up in the rankings. Content Creation – Content is vitally important in the ranking algorithms. If your website is lacking, we can write content that is targeted to your niched and your local market that will help in rankings and driving traffic. Link Building – Internal and External links are important. Internal links because they help show Google the richness of the site and external links because they show that other websites consider your website worthwhile and worth linking to. 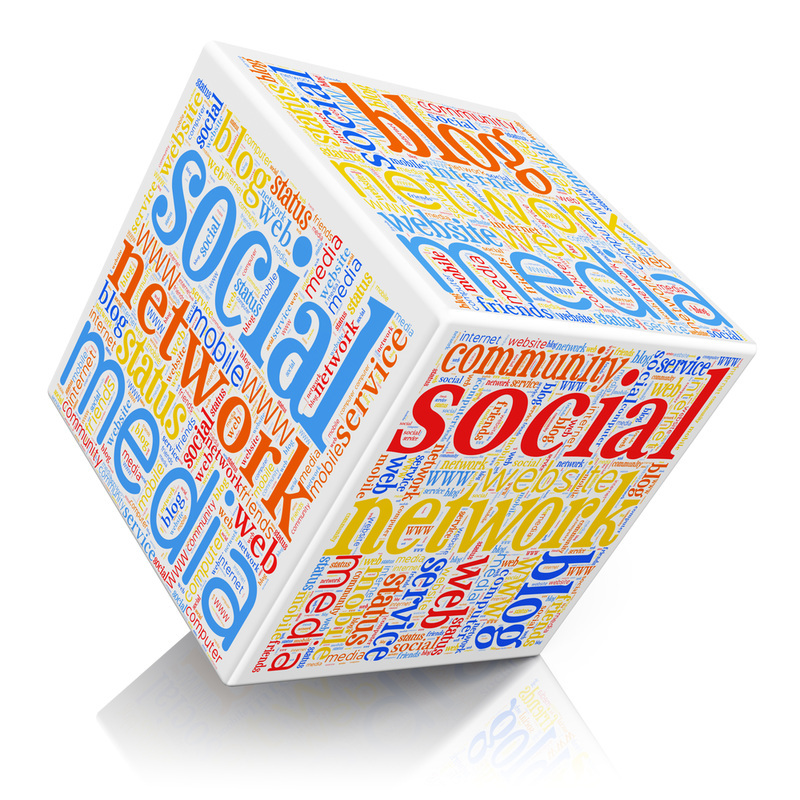 Social Media – For local searches this is becoming increasingly important. At a minimum you need a listing on different sites. Citations or Business Listings – Everyone used to use the phone book. Now there are in essence dozens of phone books and you need to be listed in as many as possible to make it easier for people to find you. Some of these are Google+, Bing, Yahoo, Yelp, and Foursquare. Feedback & Reviews – The listings mentioned above are necessary but have an upside and a downside. People can leave reviews on the sites and the reviews can be negative as well as positive. It is important to respond to negative reviews. You can get feedback from these or through forms on your website. This can help you improve services or products or add ones you hadn’t realized there was a demand for. Testimonials – Getting testimonials to use in advertising and on websites is great for reputation development. Some of the same services apply here as well in the Search Engine Optimization and Local Marketing Services mentioned above. These include SEO of course, and internal and external linking. Google AdWords & Facebook Advertising – Online advertising campaigns get results quickly. It is typical to start with an advertising campaign to bring in leads and money in the short term. It also gives information as to what people are responding to. Once the ad campaign is producing results, you can use some of the profit to invest in SEO and Social Media management. Website Creation – Custom websites, designed to be optimized for search engines so people will see it and then designed to be user friendly to generate leads and sales. Live Phone Calls – We can arrange that all sales calls that come in are recorded so you can listen back if you missed any information. They can be routed to any number you like and can be forwarded to a second number if the first number isn’t answered. Local Leads from Website Forms – Some customers find it easier to fill out a form rather than making a phone call. These forms are designed to be easily filled out for the potential customer who is browsing the website and probably competitors as well. Turn Form Leads to Phone Leads – If someone fills out a form (whether your website or ours) we can in less than a minute turn it into a phone lead. No more losing potential customers because of slow lead follow up. Ensure Lead Capture with Multiple Phone Lines – On leads generated from forms, it is possible to have it ring multiple phone lines of your choosing, so if one person is busy, you won’t lose the lead. If it is a phone call, we can set up to have it ring multiple lines or to transfer over if the first one doesn’t answer. Software for Call Tracking – If you use this service, you will have your own custom account so you can see all leads sent, both past and current. Tracking Phone Number – This allows you to keep your current phone number but allow you to track the leads from our lead services. Notification of Leads – Another option on the leads from forms is to receive notification by email or text. We are positive we can get you more leads and sales by online advertising campaigns and improving the ranking of your website among other methods. What we can’t do is get you to rank on the first page overnight. In some instances it can be done very quickly but that is not the norm. If another company claims they can, you should ask some more questions. The methods we use are designed to increase your leads and sales not just in the short term, but the long term as well. Since we are part of a group of over 2,000 online advertising, SEO and internet marketing specialists, we are able to keep up on the latest trends and use that to maximize results for you. We started out focused on the Baltimore and Annapolis, MD and surrounding areas. These include Severna Park, Glen Burnie, Bowie, Catonsville, Ellicott City, Columbia, Owings Mills, Timonium, White Marsh, and Bel Air just to name a few. But because of the type of services we do, we can help people anywhere and now work with people all over the United States. We believe in keeping you informed and educated about our services and we look forward to serving your needs. We do free website evaluations and consultations. So if you want to grow your business, give us a call or fill out the form.